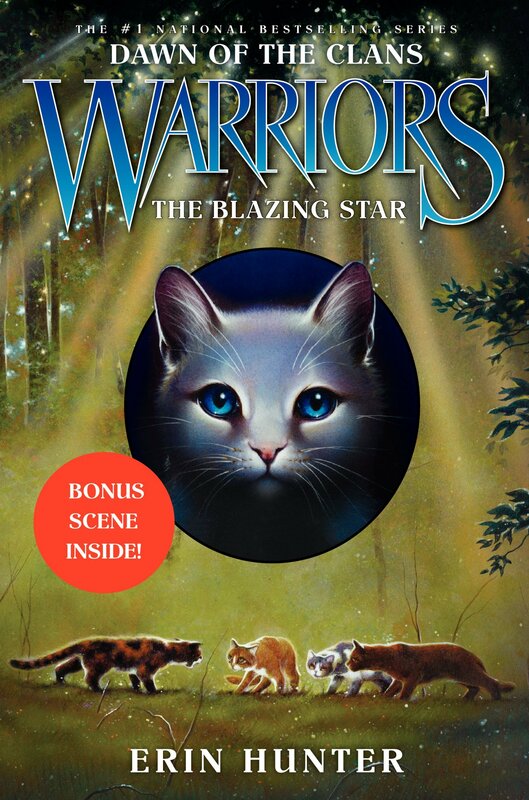 I was so busy having a birthday, I totally neglected the publication of the Blazing Star! A thousand apologies! I can be SUCH a princess sometimes. who are the cats on the front? Is one of them Star Flower or One Eye? How Can I be Green if I'm Blue? I think so. And I think Sparrow Fur too. The oranage tabby in the middle is Star Flower, and the one on the left is One Eye (maybe?) I’m pretty sure the middle one is Star Flower thought because she’s on the official reprint cover too. This book was SO GOOD! !